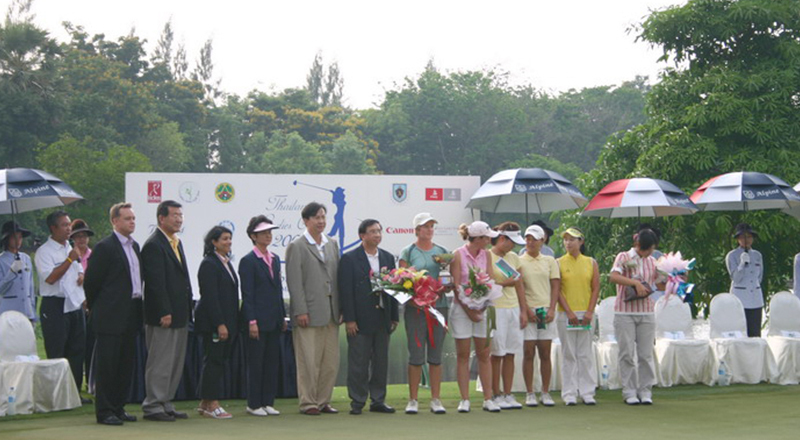 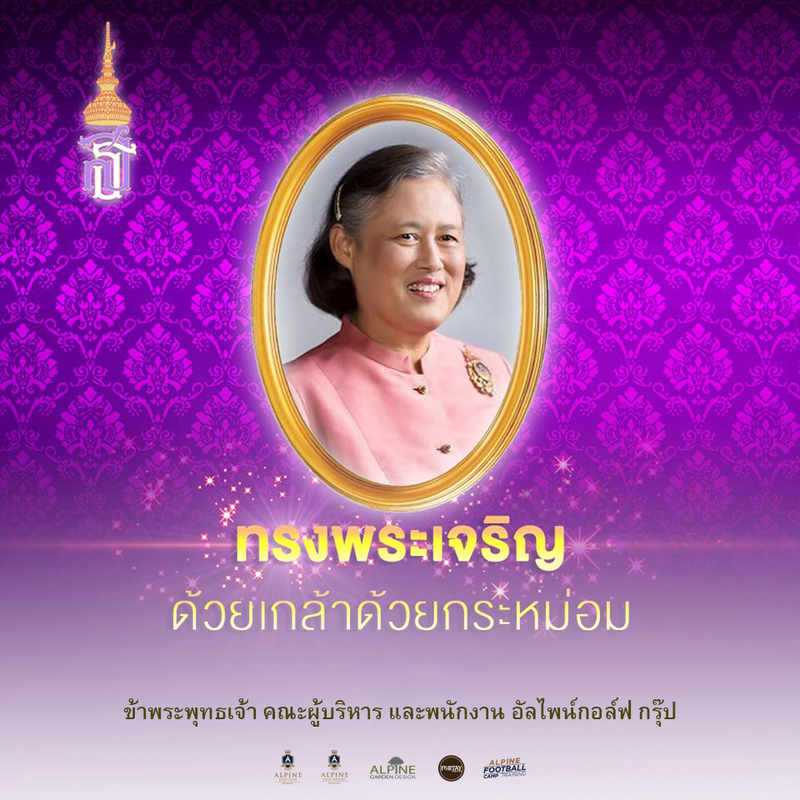 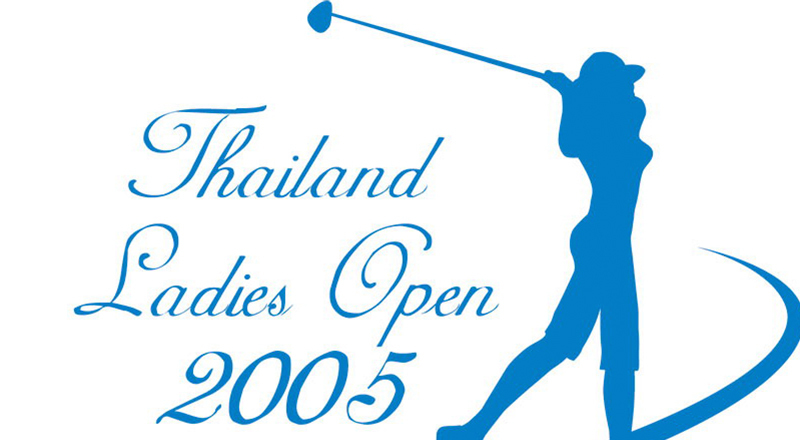 Another major event that the Alpine Golf Club had the honor of hosting a tournament organized by the Ladies Golf Association of Thailand in combination with the Parallel Media Group, the Thailand Ladies Open 2005, between the 31st of March to the 3rd of April 2005. 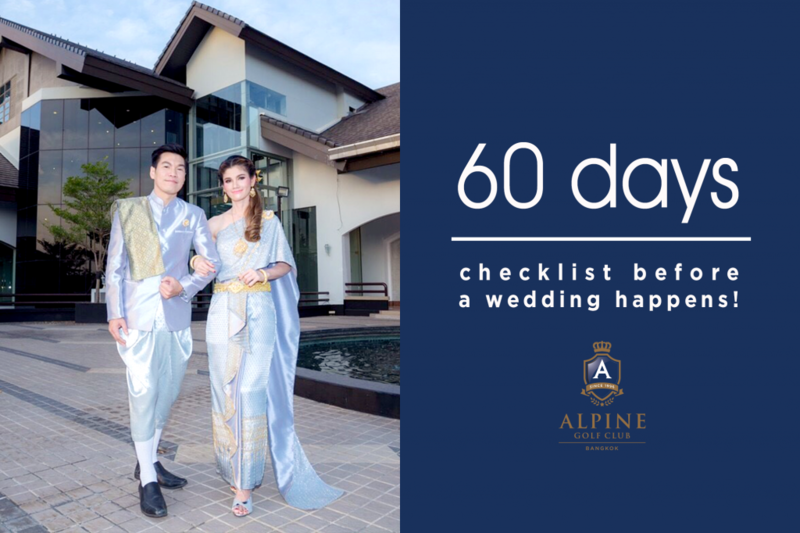 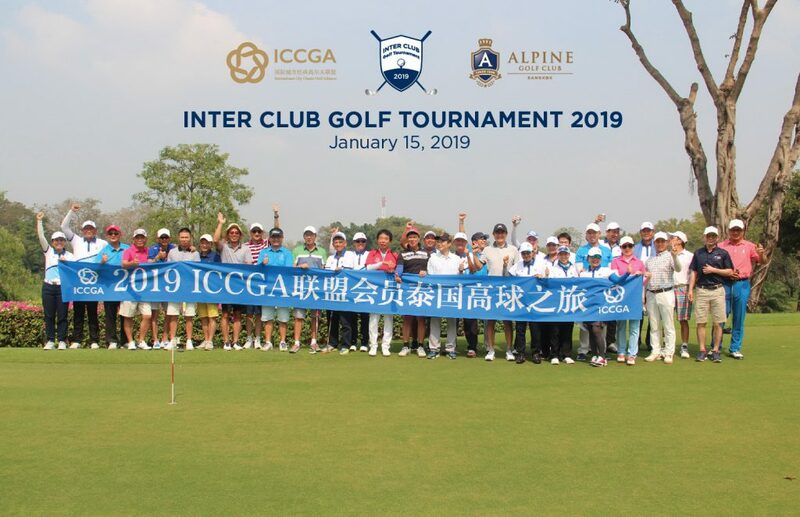 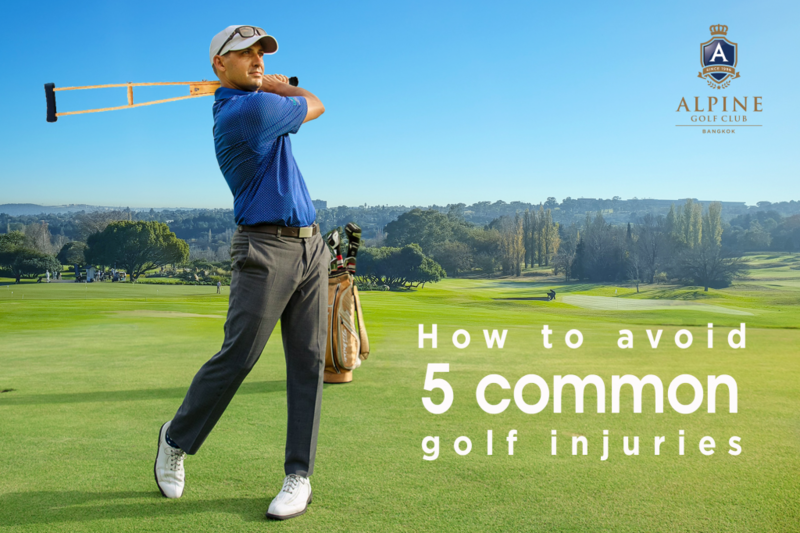 Alpine Golf Club received excellent media publicity for this tournament, which was edited by PMG and distributed to many networks across the world. 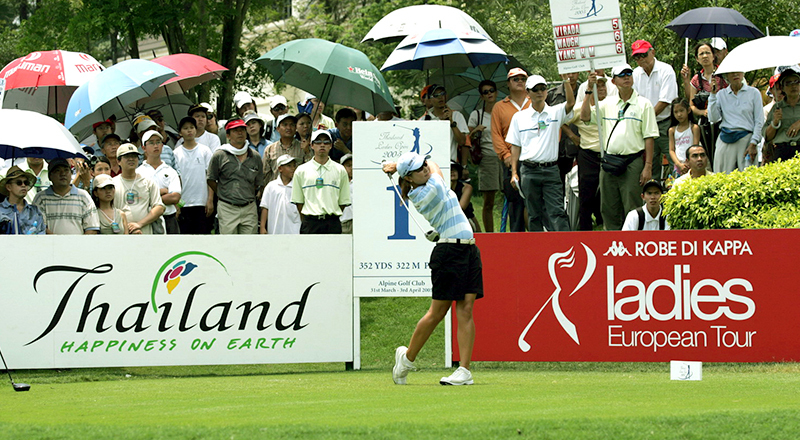 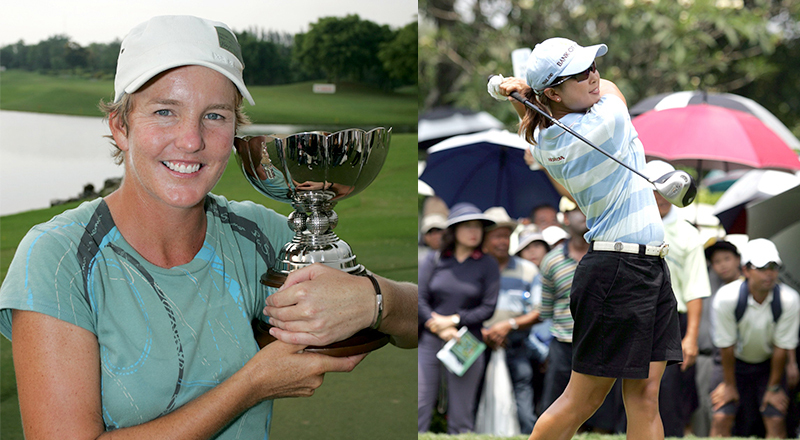 Included was Thailand’s UBC, which was watched by golf fans all across Thailand. 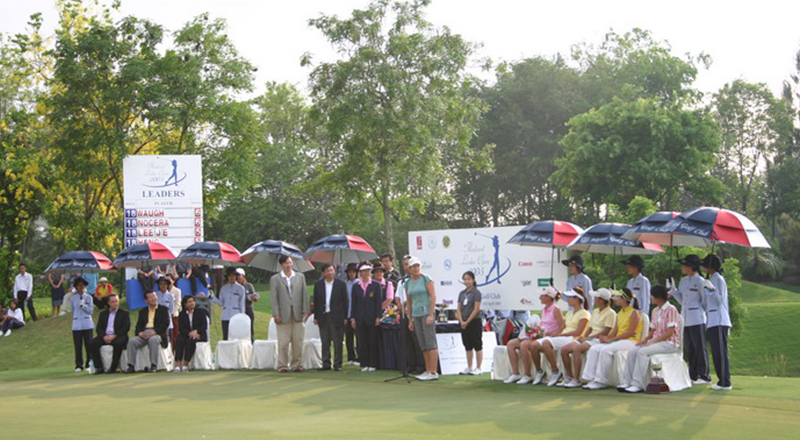 Alpine again came through with flying colors for the tournament and also was the first time it hosted a professional ladies event.